Initially, we had planned to educate and nurture five kids from earthquake disaster areas. keep our initial plan pending until the government loosens the ban. 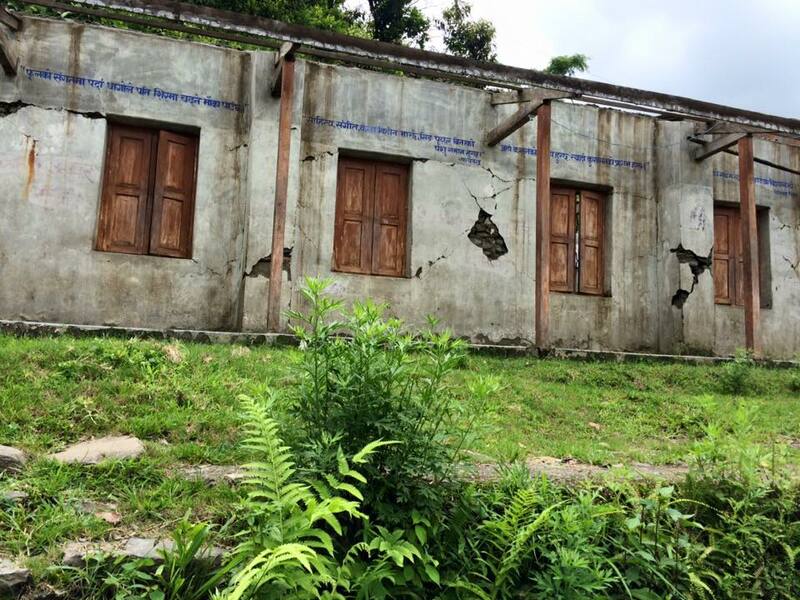 As our short term relief project, we are going to build a new temporary school building. has merely received any relief aid. with the kind and warm support of the villagers, we will make this project a success. Thank you Rajesh dai (YouMe Nepal’s Advisor), for your kind support.